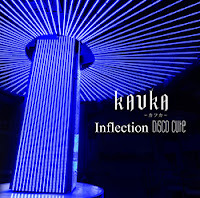 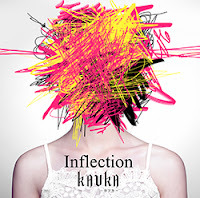 KAVKA - 1st Single Release + Song Previews | VKH Press – J-Rock & Visual Kei Coverage Worldwide! KAVKA is one of this years new bands! 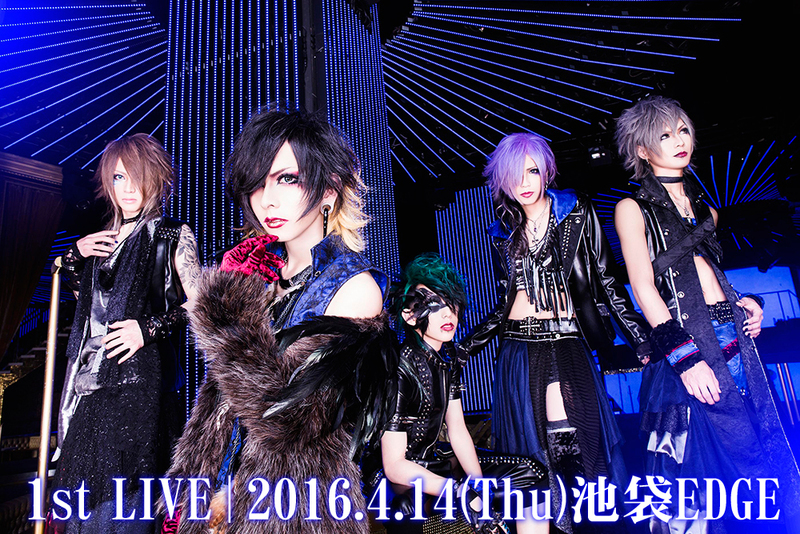 They will hold their first live on April 14th at Ikebukuro EDGE. 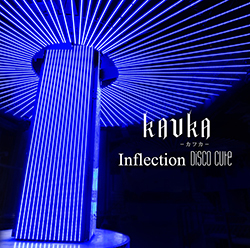 Their first release will be a single entitled Inflection／Disco Cute and luckily, it's already available next month on March 9th! They already uploaded song previews too, so check them out!